Why am I Growing Wisdom Teeth? 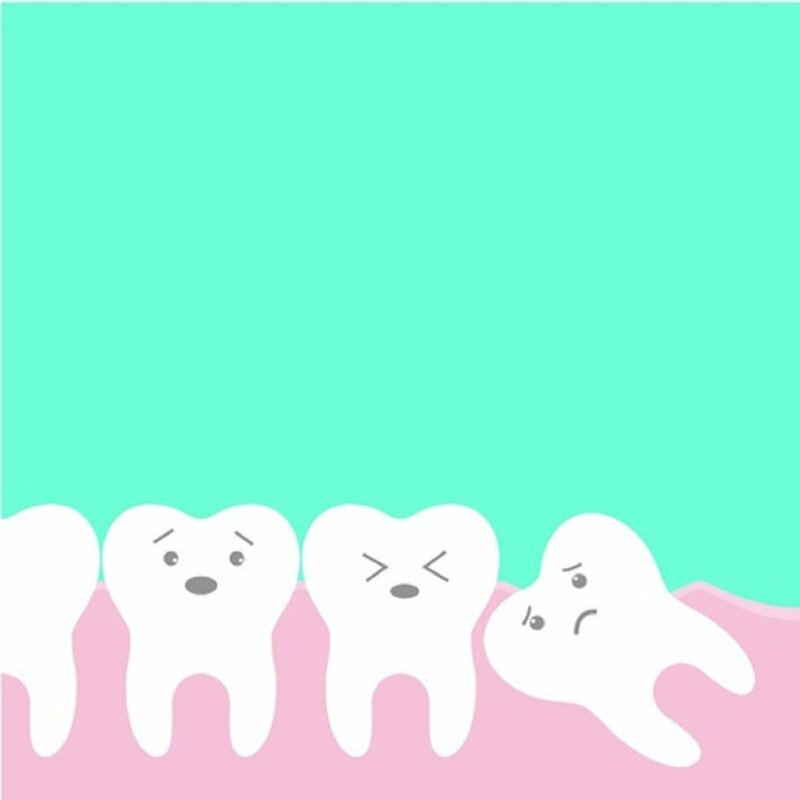 Typically emerging in early adulthood, wisdom teeth are the third set of molars whose origins have been traced back to the time when man’s ancestors had a diet of tough, coarse food. Their fibrous diet required more chewing power, and these late-emerging teeth provided some back up to any teeth that had been worn down or lost. Wisdom teeth no longer have that specific function for the modern man because we have a softer, cooked diet and modern eating tools such as forks and knives readily available. Biologists now consider wisdom teeth vestigial organs, or body parts that have been rendered obsolete by evolution. One unique characteristic of wisdom teeth is that they emerge long after the rest of the teeth do. The first set of permanent molars appear when you’re about 6 years old, with the second set of molars erupting between the ages of 12 and 13. Wisdom teeth start forming when a person is around 10 years old but will not fully come in until the person is between the ages of 17 and 25. Because you’re considered more mature by this stage in life, this third set of molars has been referred to as wisdom teeth. Contrary to popular belief, not every person gets wisdom teeth, and among those who do, they grow in in varying quantities. Typically, people get anywhere from one to four wisdom teeth, but there are also some individuals who get more than four. Evolutionary development has contributed to the human jaw becoming smaller over the years, so by the time the wisdom teeth emerge, they are often blocked or impacted by the other teeth that were there first. 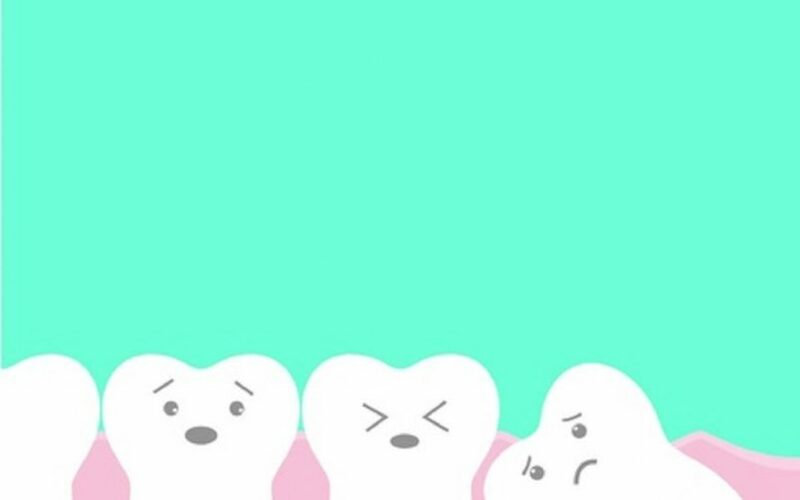 In some cases, the wisdom teeth do not fully erupt, and only a small portion emerges from the gum line. Without proper hygiene, this condition allows food particles to get caught in the gum tissue around the partially emerged wisdom tooth, leading to the growth of bacteria that may turn into an infection. Wisdom teeth that do not emerge may result in a slew of oral problems, such as crowding other teeth or moving a permanent tooth out of its correct position. For that reason, wisdom teeth that are partially emerged are taken out through a surgical procedure. Some lucky individuals grow their wisdom teeth just like the rest of the normal teeth, but the vast majority of people have to get their wisdom teeth removed to prevent problems in the future. While it is possible to have your wisdom teeth removed at any point that they cause you trouble, it is recommended that people have their wisdom teeth taken out when they’re not quite fully formed, typically in their mid-teens. Luckily for most people, having wisdom teeth removed is a fairly straightforward procedure that takes little more than a half hour in many cases.